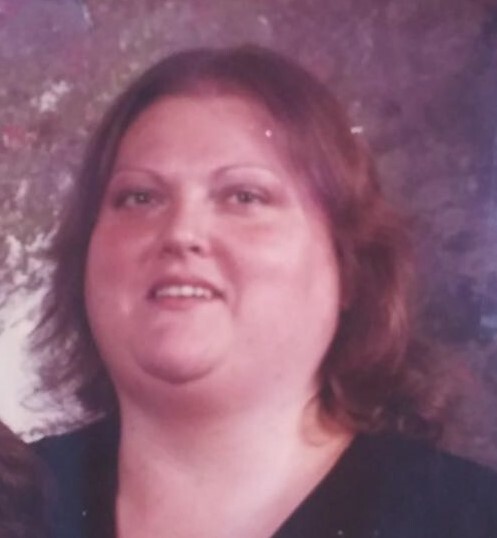 Brenda L. Vest, 68 of Rio, IL died Wednesday, January 30, 2019 at Kindred Hospital in Peoria, IL. Cremation has been accorded. Visitation is 4-6 p.m. Thursday February 7, 2019 at Peterson Wallin Knox Funeral Home in Alpha. There are no services and private burial will be at a later date. Memorials may be left to the family or the American Diabetes Association. Online condolences can be made at www.petersonwallinknox.com. She was born January 11, 1951 in Morrison, IL to Marvin and Zola Redell VanDeWostine. Brenda graduated from AlWood High School and attended Blackhawk College and Kirkwood Community College. She married Harold H. Vest November 4, 1974 in Alpha, IL. Brenda was employed as a registered nurse at Cottage Hospital in Galesburg and the VA in Iowa City. She was a member of The Church of Jesus Christ of Latter-day Saints. Brenda enjoyed poetry, singing and watching western tv shows. Survivors include her husband: Harold; one daughter: Dannitta Marie VanDeWostine-Paster; two sons: Bryent and Brendyn VanDeWostine, both of Rio, IL; two grandchildren: Zion and Aedyn; one sister: Lynnette VanDeWostine of Galesburg, IL; one brother: Bryan VanDeWostine of Lynn Center, IL; several nieces and nephews. Her parents; one sister and one brother preceded her in death.